The number is about the journey of these two men as they reach for their goals together, like brothers. 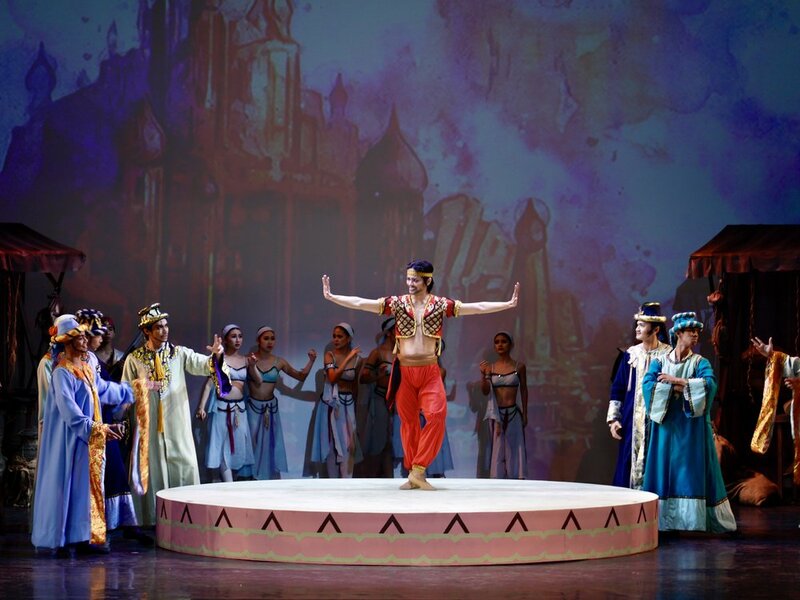 Deconstructing Gershwin made its Asian debut and Philippine premiere in July 1999 when Ballet Manila featured it in its season production, An Evening of Filipino Ballet. For George Birkadze, it all starts with the sound. When he encounters music that he likes – bold, striking, full of character – he just has to stop, listen and immerse himself in it. Fuga was inspired by news coverage about conflicts in such places as Syria and locally, Marawi. Love for nature and environmental protection are the themes underscored in Alamat: Si Sibol at Si Gunaw, which Ballet Manila premiered in 2009. 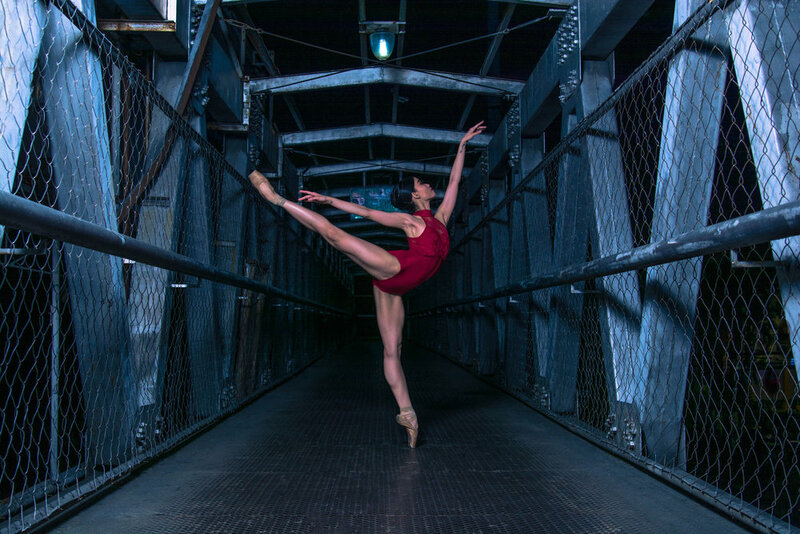 One of Osias Barroso’s earliest assignments as a choreographer was also among the most challenging. Choreographer Edna Vida doesn’t like to make things easy for dancers. 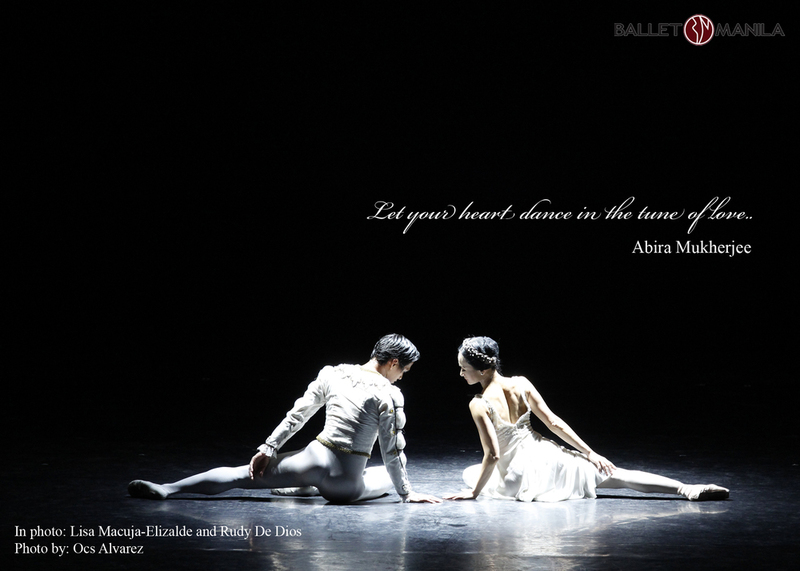 In fact, Pulp Asia – which was commissioned by Ballet Manila in 1998 – was meant for them to push their limits. The Filipino film Muro-Ami made a big impression on Gerardo Francisco when he saw it on the big screen in 1999. 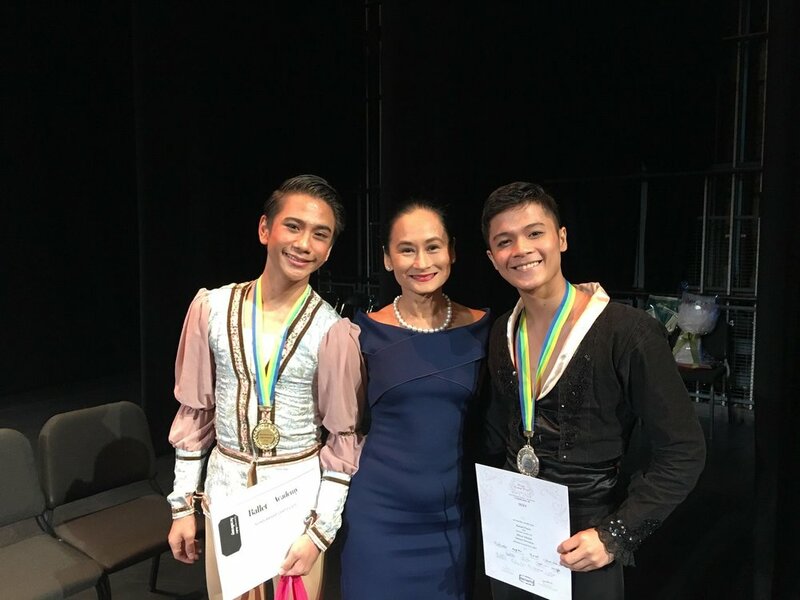 Labingdalawang Masasayang Prinsesa was one of the three tales featured in Tatlo Pang Kuwento ni Lola Basyang, the second set of ballet adaptations that Ballet Manila based on the stories of Severino Reyes and which premiered in 2013. If there’s one original choreography that has truly become a classic in Ballet Manila’s continuously growing repertoire, it’s none other than Ecole. The Sleeping Beauty tells the story of Princess Aurora who was cursed to lay asleep until the spell is broken by true love's kiss. At the heart of The Nutcracker - one of the world's most-loved ballets - is the music of Peter Tchaikovsky. Swan Lake brings to life a Russian folk tale of a princess cursed by a sorcerer to turn into a swan.